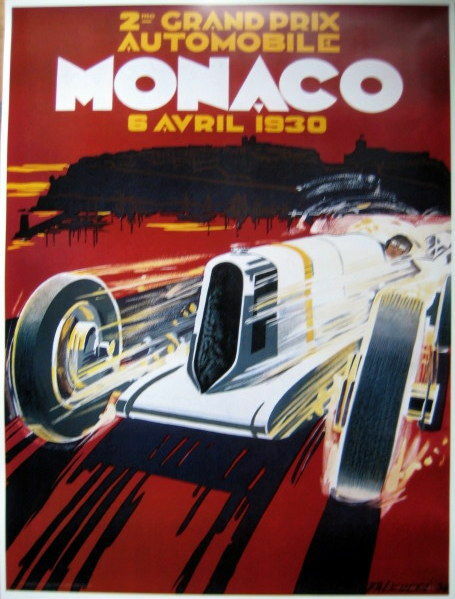 Beautiful poster of the Monaco Grand Prix 1930. 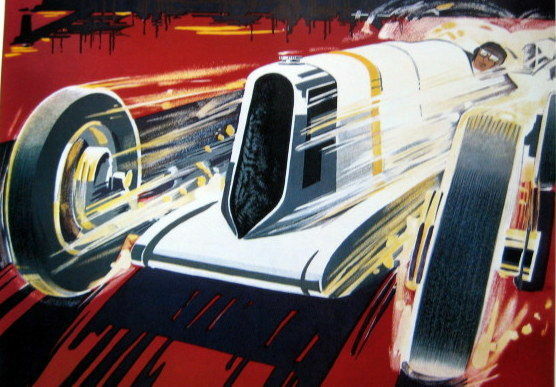 Is sent in a sturdy tube. This is a limited re-edition.